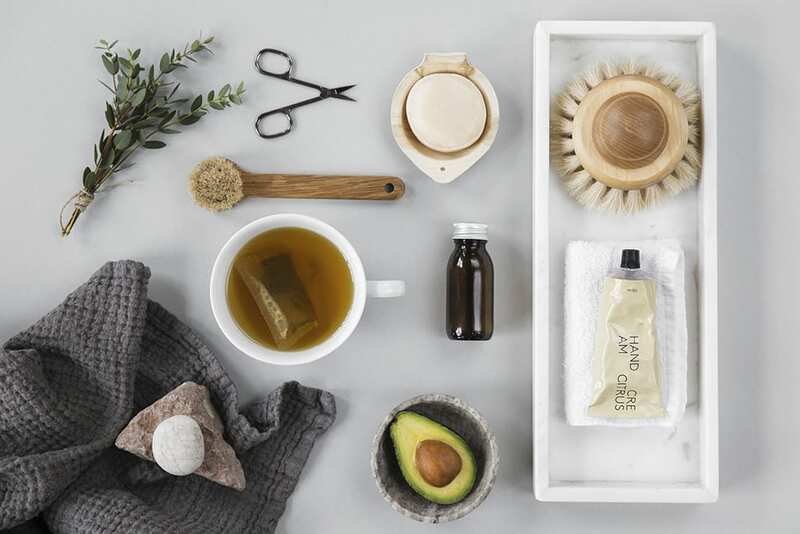 It’s no secret that self care is an essential component of a happier life, but many of us still struggle to find the time to put self care into practice. Self care exists in many forms and should be thought of as a general concept that embodies several different activities and concepts. Exercise, meditation, nutrition and ample sleep are key, but many smaller acts of caring for ourselves are also essential to create a greater sense of happiness. Research has shown that taking the time to care for yourself will help you to create a better work/life balance, increase your general wellbeing and also encourage you to be more engaged at work and at home. The following ten tips are designed to help you embrace self care every day! Always aim to wake up 30 minutes earlier than your schedule actually demands. If this means that you are awake 30 minutes before the rest of your household then this is an additional bonus. This time spent alone will help you to wake in a positive way before the chaos of the day begins. It will also mean that you are able to get organised peacefully and embrace the quiet of the morning. During this half hour, you can dedicate a few minutes to self care. A short session of morning meditation is a good choice and will help to clear your mind for the day ahead. Dedicate some time each day to unplugging from your gadgets and technology in general. Disconnecting from the constant stream of information that we are becoming increasingly dependent on will help to restore balance in your mind. It will also re-focus your attention to the things that are truly important. You will be surprised at how much of your day is consumed by technology and how much you have to gain from reducing the amount of attention you give it. If you work in an office then it can be difficult to get time to yourself. For this reason, if you are able, you should close your door when you want to separate yourself from the bustle of the rest of the office. This will help to promote relaxation throughout the day as well as helping to combat stress. It can be tempting to take your lunch break with your friends or in front of your computer, but eating by yourself in the park is the perfect way to unwind. This will also give you an opportunity to take a walk, which is a simple way to get a short burst of exercise. When you return to work for the afternoon, you will be refreshed, re-energised and ready to tackle the afternoon with the same gusto you had in the morning. Scheduling time with yourself is just as important as scheduling time to socialise with your friends and family. For this reason, you should treat your ‘me time’ as you would any other scheduled date. Write it in your diary and be sure to commit to it. It’s important that you are always aware that you should never feel guilty for making time for yourself. Without self care you can quickly burn out and when this happens you are no good as a parent, a partner, a friend or an employee. We are often conditioned to believe that caring for ourselves is selfish, when in fact it is one of the most positive things we can do to benefit those around us. When you feel as though you are obliged to do something, try to rephrase the description of the situation in a more positive way. For example, if you feel obliged to help a friend shop for something, tell yourself that you are privileged to spend time with your good friend, instead of thinking that you have to help them do something. 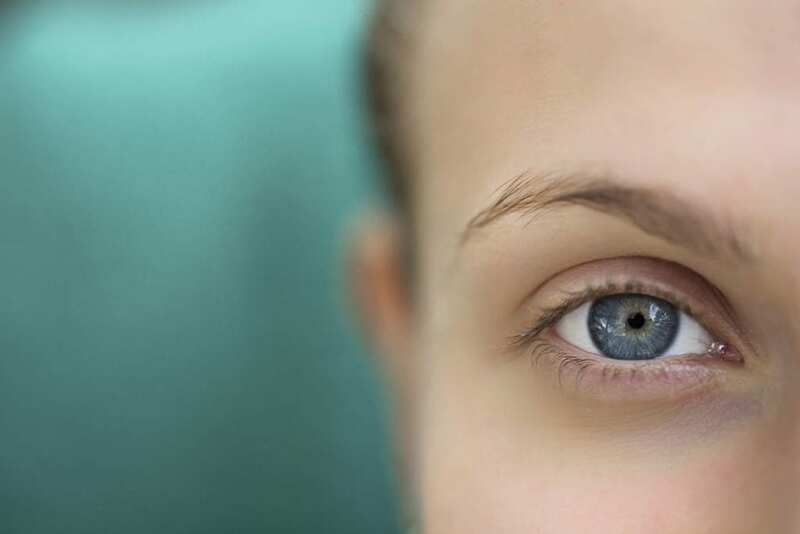 This shift in attitude can enable you to turn almost any activity into an act of self care, as you are benefiting emotionally from it in some way. When you are considering how to spend your leisure time, try to invest in things that give you real life experiences as opposed to utilising things that are just material goods. This could take many forms, but positive choices are joining a sports team, learning to play a musical instrument or taking a trip somewhere. In doing so, your leisure time will feed your self care goals and you will feel more fulfilled on the whole. An adequate sleep pattern is an incredibly important part of self care that many people neglect. It may sound strange to give yourself a bedtime but this is a great idea if you want to regulate your sleep pattern. When you are well rested you are much more likely to care for yourself the following day. And when you care for yourself throughout the day, you are much more likely to sleep well the following night! Get into this pattern and your health and happiness will soar! Finally, I find it really helps to promote self care if you think of caring for yourself as you would think of caring for another person. Many of us find it easy to neglect our own needs but would not be so comfortable treating a friend or family member in the same way. It is important that you make this connection when it comes to the way you care for yourself so that you can truly understand how important self care is. Being aware of what your emotional needs are, and making an effort to maintain yourself in this manner, is a responsible way to live your life. Only when you have an authentic love for yourself that is nurtured through regular self care can you genuinely be the happiest version of yourself. Remember, the process of self care is one that never ends and it must be an omnipresent aspect of your life. It is not something that you should only pay attention to when you are stressed, depressed or otherwise unhappy. 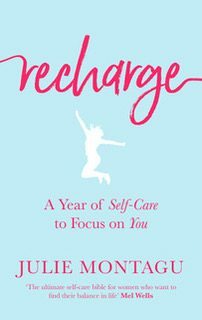 Julie Montagu is the author of Recharge: A Year of Self-Care to Focus on You (Piatkus, £12.99).